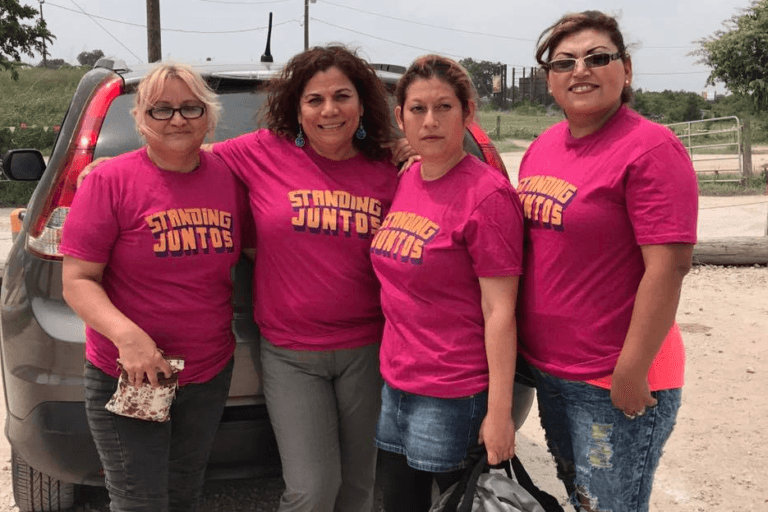 Austin Tan Cerca de la Frontera supports maquiladora women workers to form alliances and advocate for improved labor conditions, human dignity, and fair trade. Advocacy Partners Team guides women to develop sustainable roles as small business owners, grassroots organizers, and public policy leaders as they seek justice and pursue their dreams. 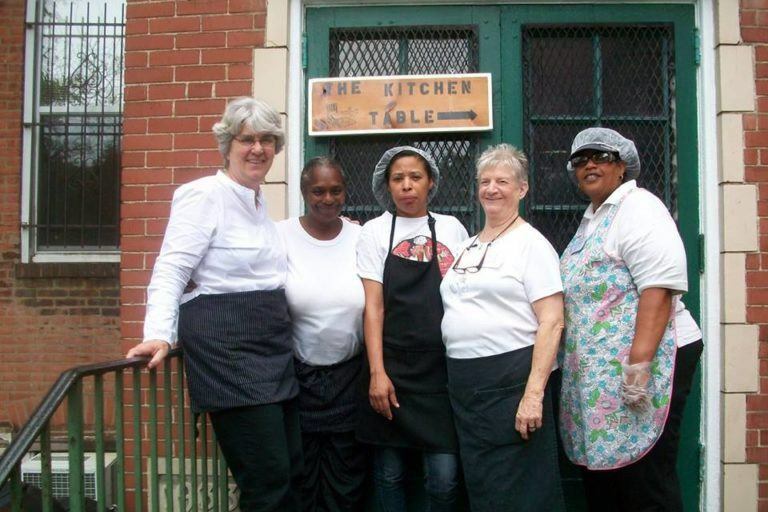 Together the women of The Kitchen Table combat poverty, homelessness, and oppressive economic systems as a support group and a business team. The Su Casa Catholic Worker Community provides transitional shelter for immigrants from Mexico who are survivors of domestic violence. 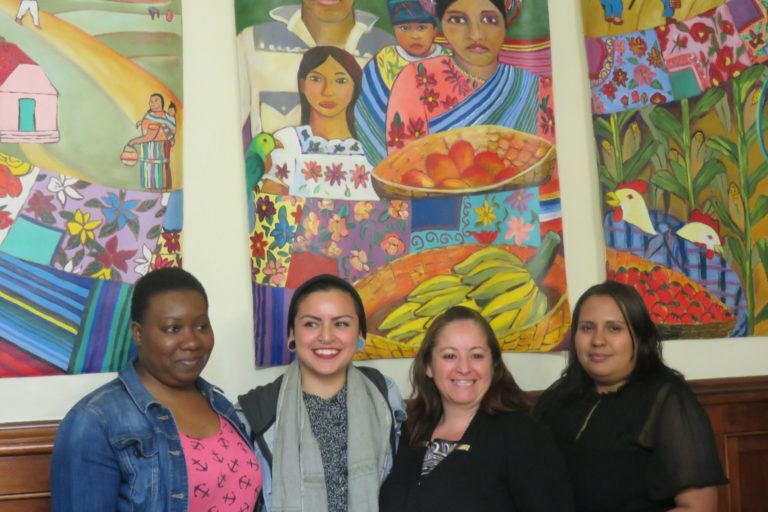 This first Mary’s Pence Grant will support Su Casa Mothers’ Collective, a group of immigrant women who are previous and current residents of Su Casa interested in starting their own sustainable food co-op. Wishwas is a community of Bangladeshi immigrant women in New York City. It is also a sewing cooperative, an educational initiative, and a legal resource.